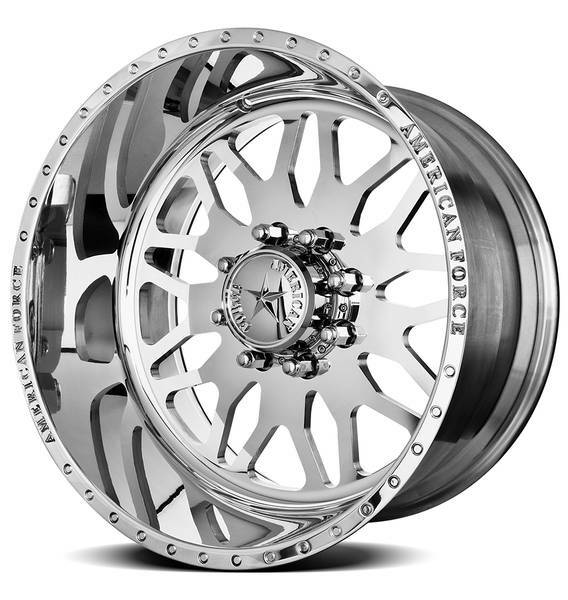 American Force Wheels leads the industry because they understand that style & function are inseparable. 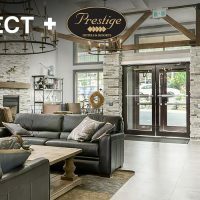 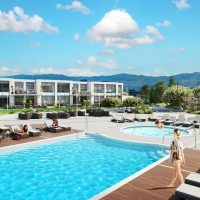 Our clientele enjoy a great mix of looks and utility, Another differentiator from its competition is that every product is custom – they carry no inventory at all. 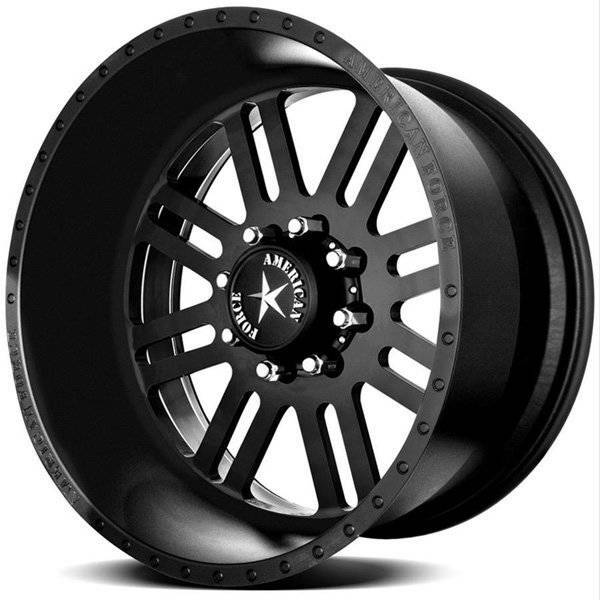 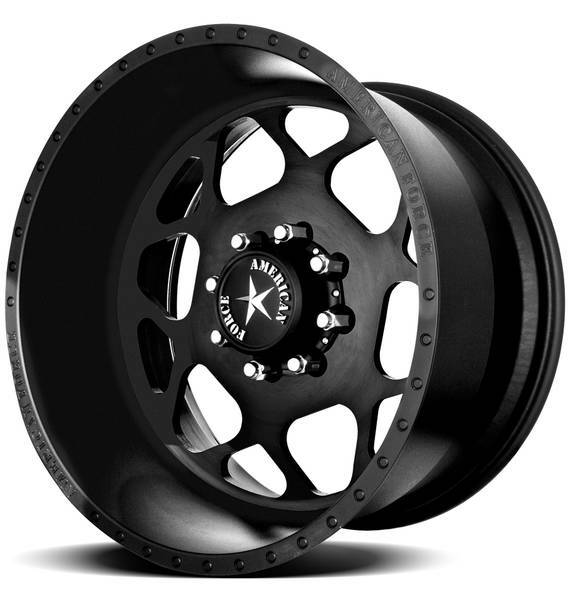 Since day one, American Force Wheels has made it part of their business operations to first listen to customer's needs and wants, and then design a wheel that delivers the performance and looks desired. 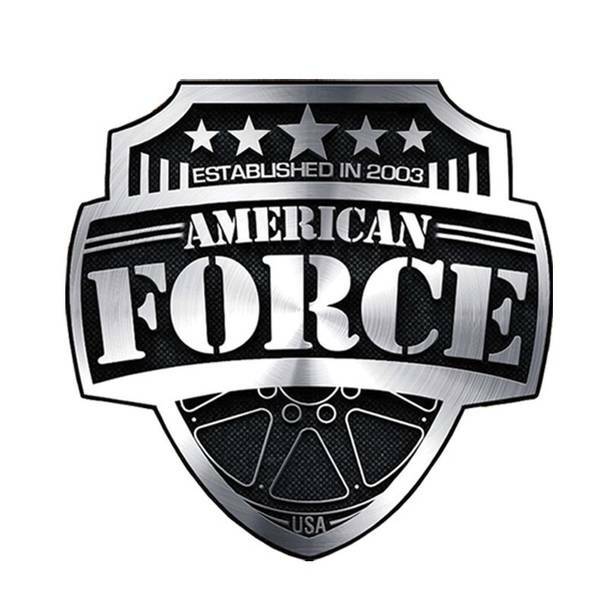 We can source any American Force Wheels! 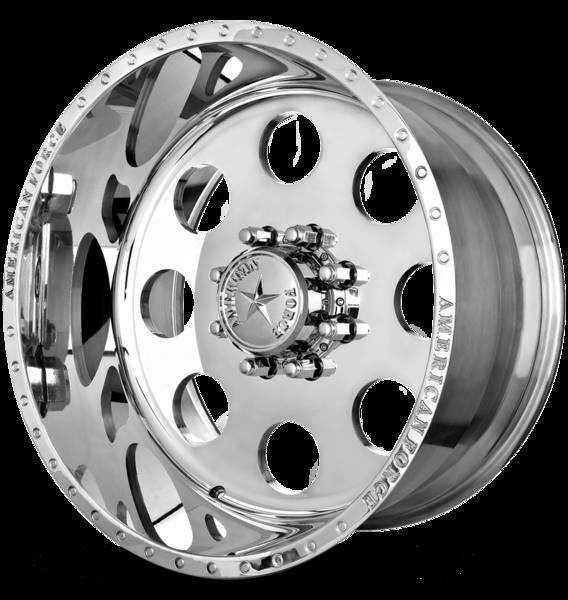 Search their catalogs and find what suits your truck best and contact us for pricing!